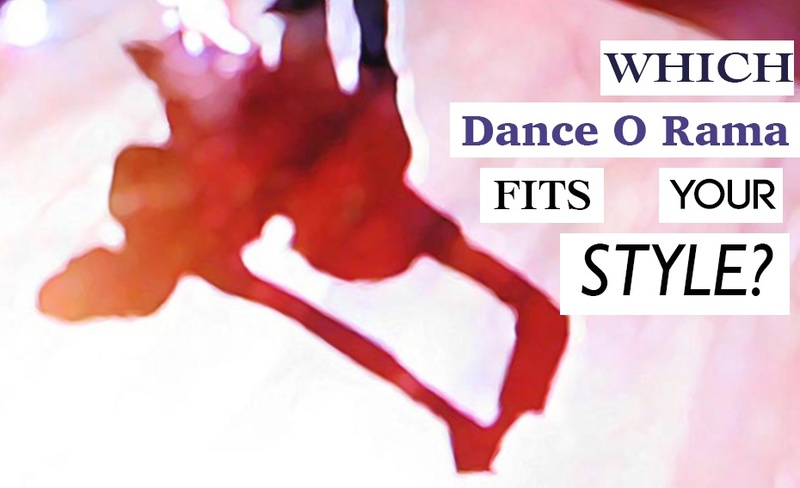 Which Arthur Murray Dance-O-Rama® Fits Your Style? 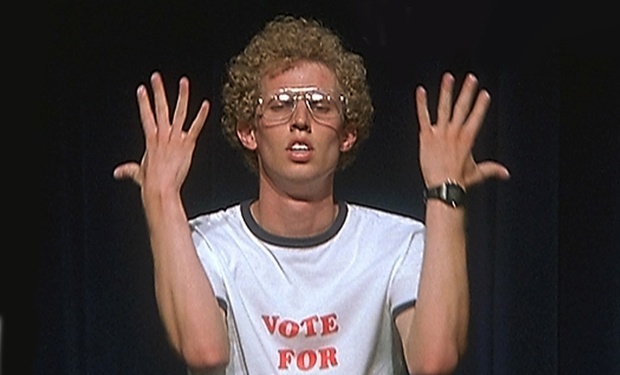 Are You A Total Dance Nerd? 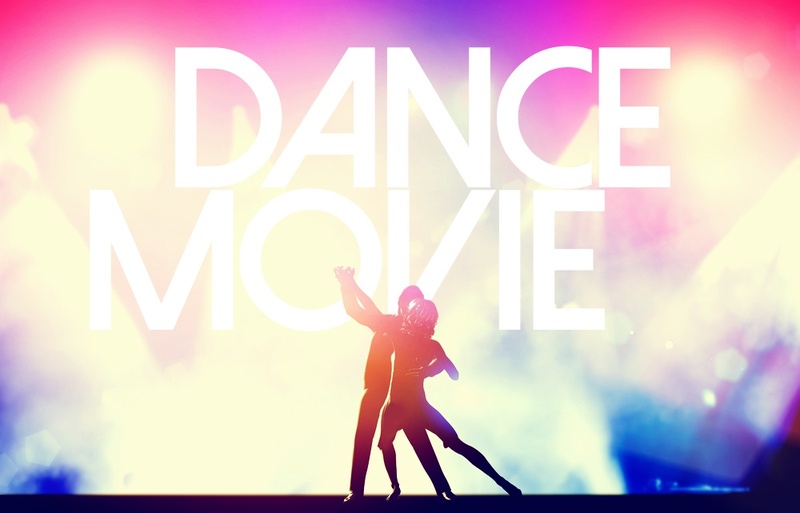 Which Dance Movie Are You?